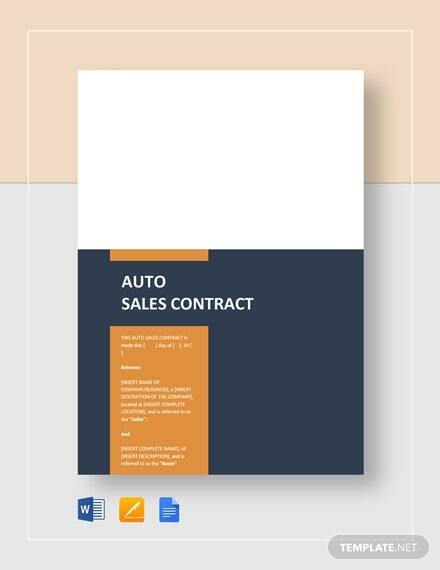 In the market of selling cars, this Auto Sales Contract can be really useful in finalizing details of your sales transactions. 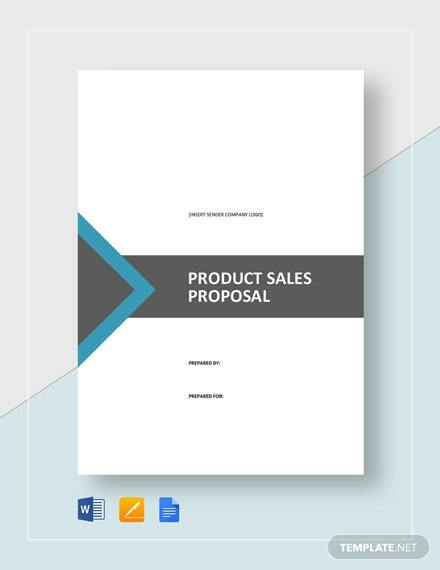 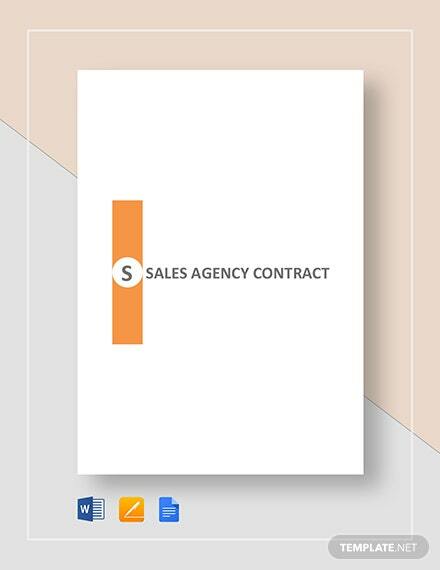 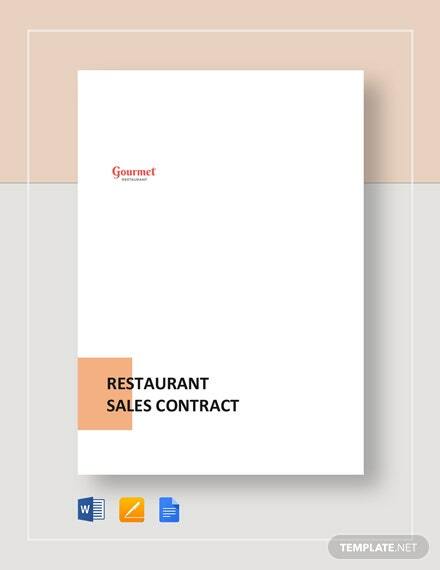 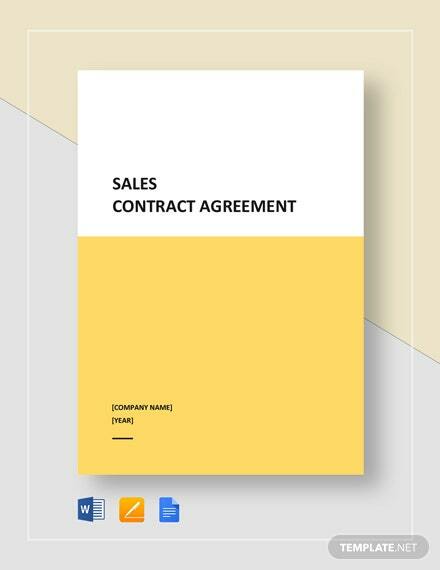 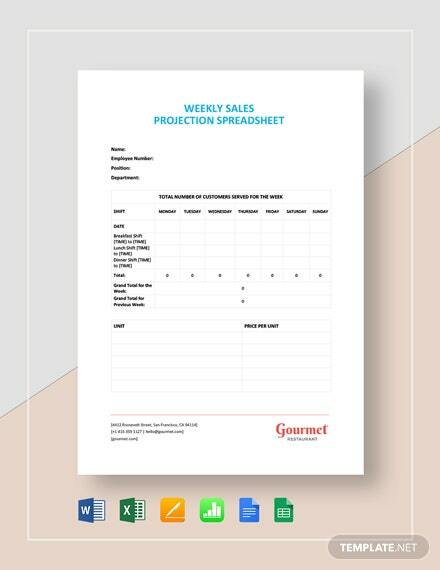 Clearly display buyer and seller relationship through the terms and conditions stipulated +More in the document. 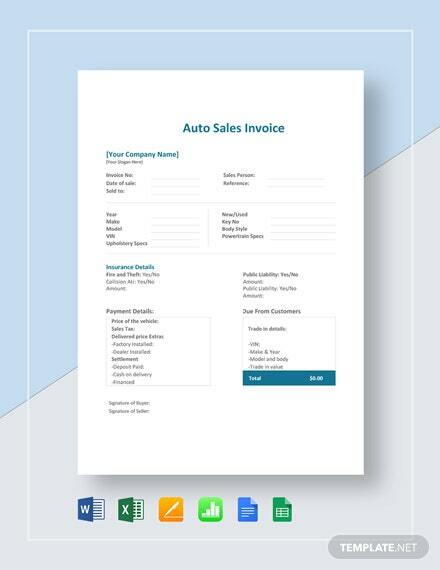 Easily fill in all vehicle information such as make and year model, body type, engine number, body number, and others. 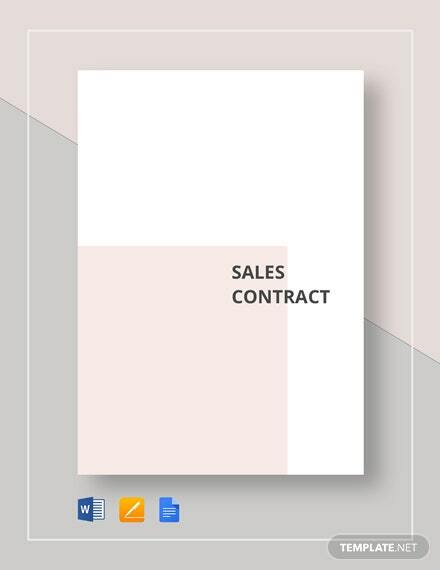 Include date of sale along with sales price. 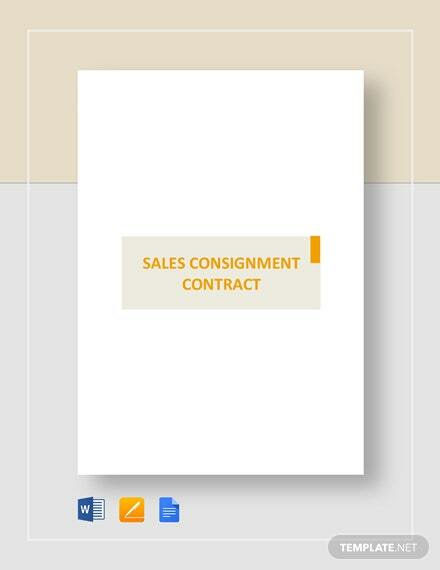 Options such as payment schemes or plans may be inserted to fully customize the document to your preference. 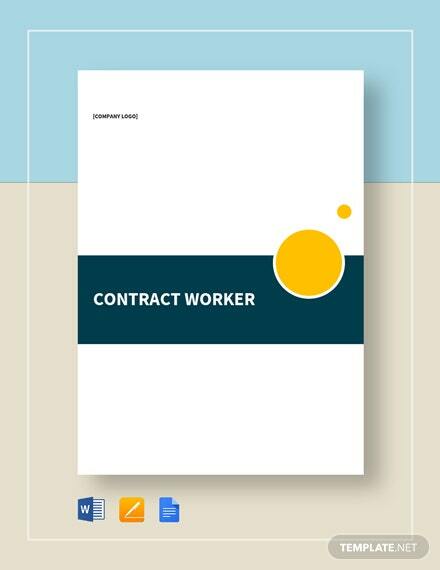 Avoid added work of producing this document from scratch. 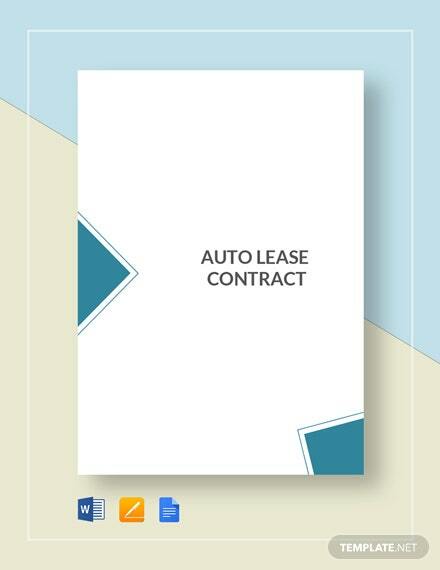 Selling your car can be fast and easy through the use of our document today.